Looking back on October, here are a few of my favorite purchases. 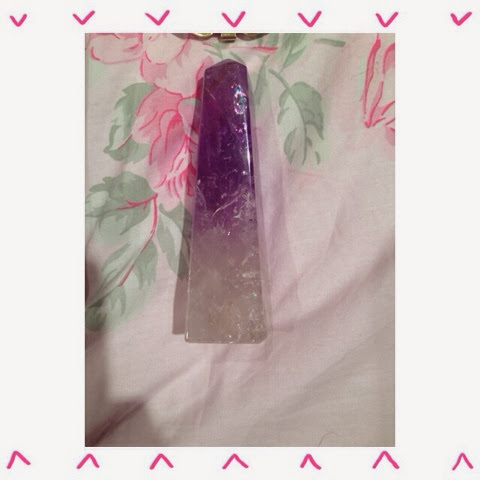 This is my amethyst crystal. I have had it for years but I resently put it out on my bedside table. It has such great energy and it is beautiful. 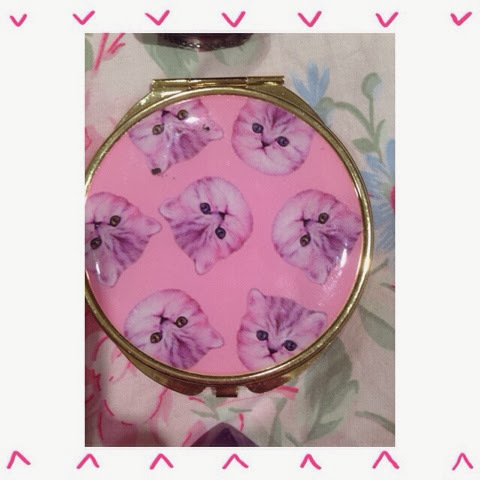 This is my pocket mirror from forever 21. I love cats and pink and gold so this was an all around good combination. It was super cheep too! 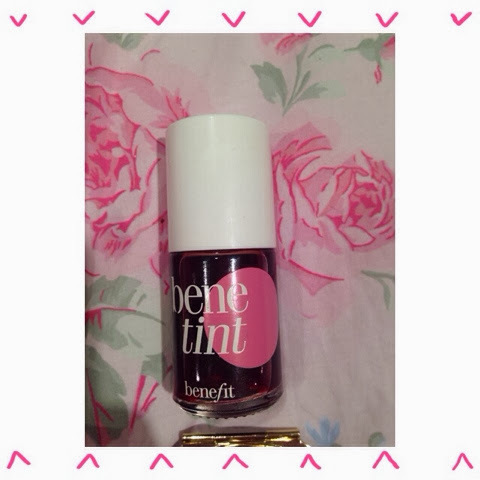 Benetint is one of my favorite products of all time. I have had this jar for a whole year (not to mention I spilled it twice) and it is not even close to being gone. 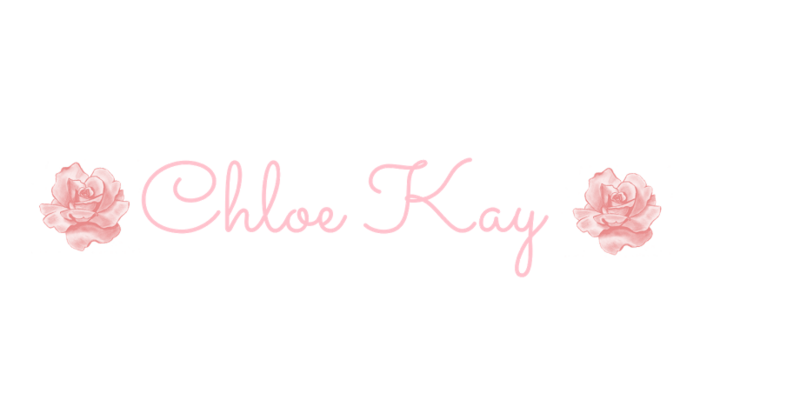 I love using darker shades in the fall so I have been using this a lot more often. It also doubles as a lip stain! 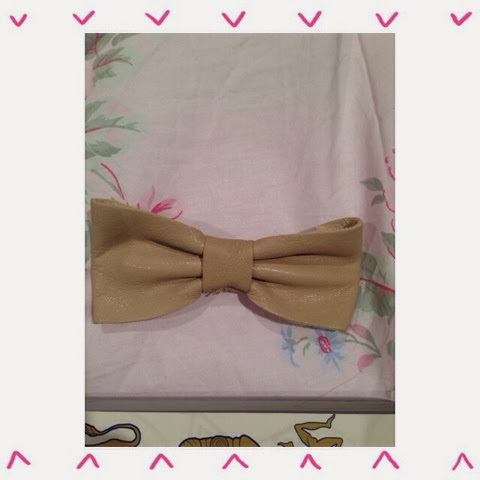 I have a bucket of bows in my room and I am determined to start wearing them more. This is one of my favorites from American Apparel. It is a really nice color and is leather. 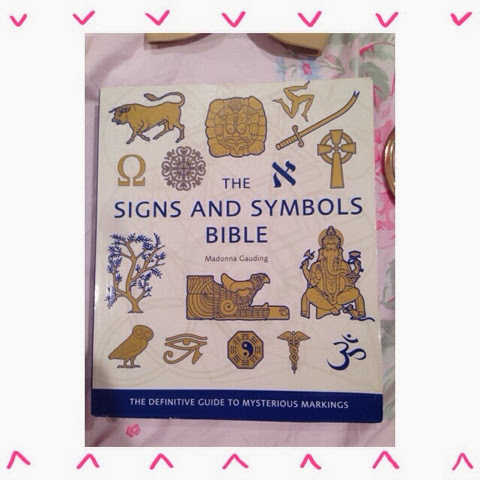 This is my Signs and Symbols Bible. I love drawing on myself for some reason, and if I ever run out of things to draw, this is my go to book. 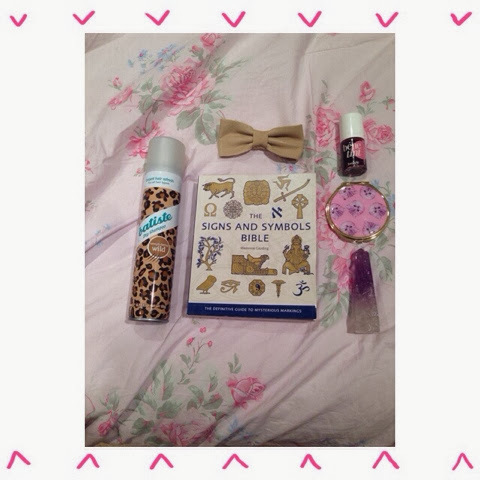 It is full of (believe it or not) signs and symbols. It is separated by religion and explains the symbolizom behind each one. 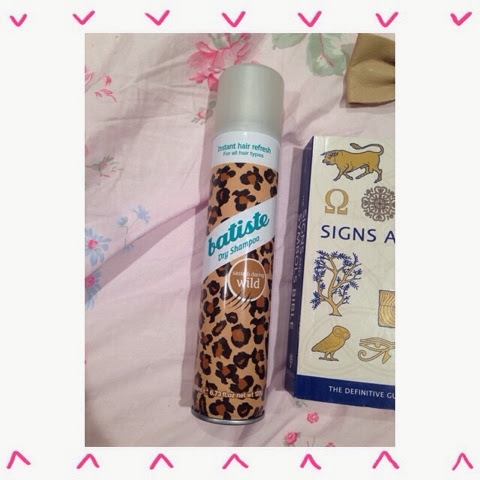 Finally, I got Batiste Dry Shampoo. I have heard countless raves about this product so when I saw it at Urban Outfitters I had to buy it. I got it in Wild because no other word better describes my hair. 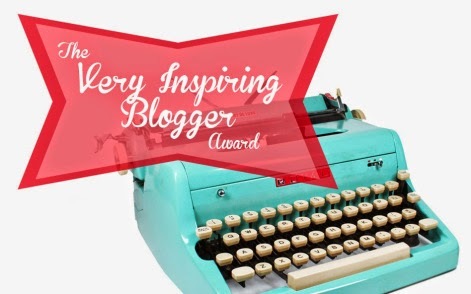 I have used it and it really worked! I recommend it.